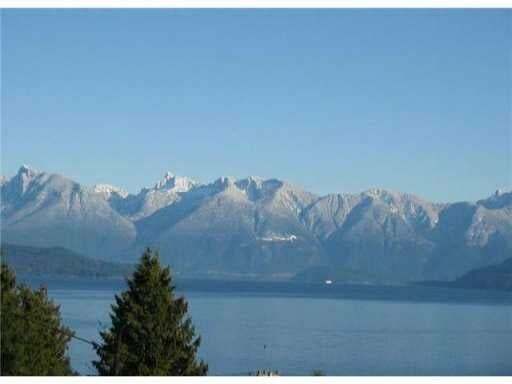 Wide open views of Howe Sound and the North Shore Mountains. 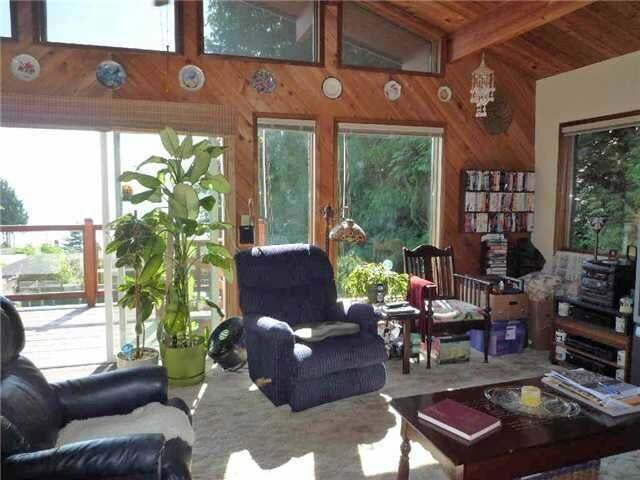 Located in popular Granthams Landing this Linwood Cedar home has 14 ft vaulted ceilings and has been very well cared for. 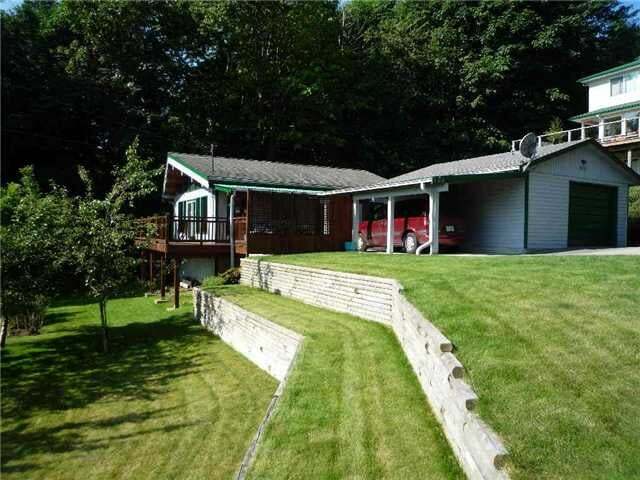 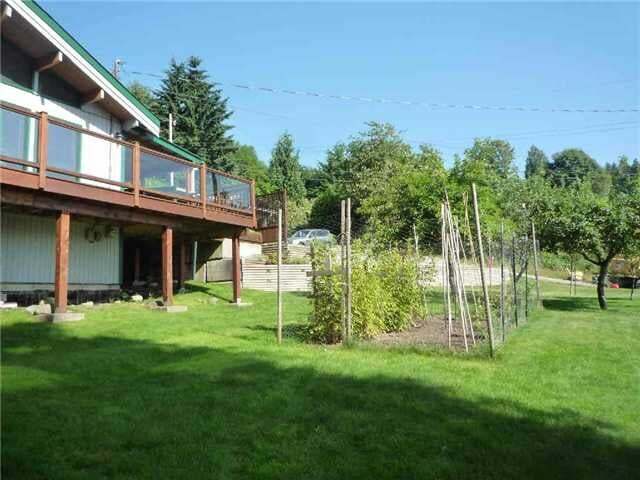 New decks and outdoor patio & sitting area, beautifulyard and fruit trees w/ fenced-in vegetable garden. 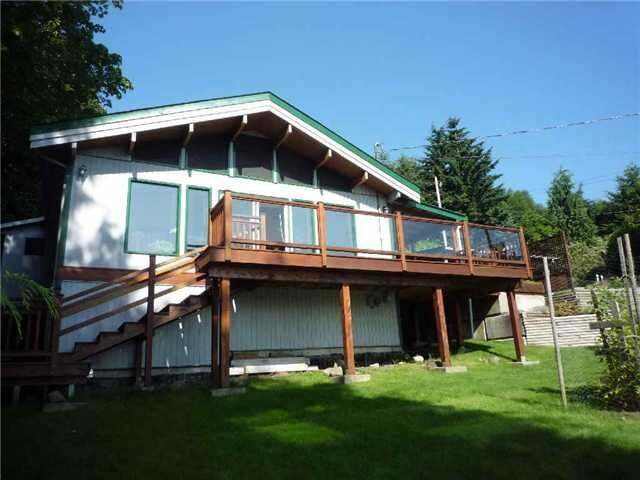 Newer roof w/ warranty, leafless gutters, oversized garage and carport allows for level entry living. 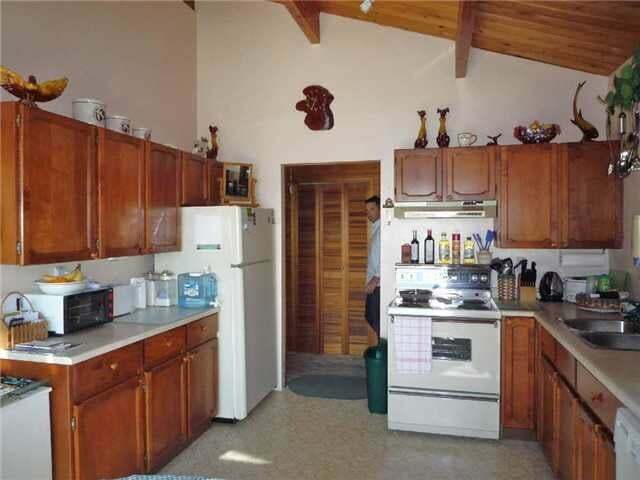 Fully heated workshop/storage area with separate entrance underneath the house. 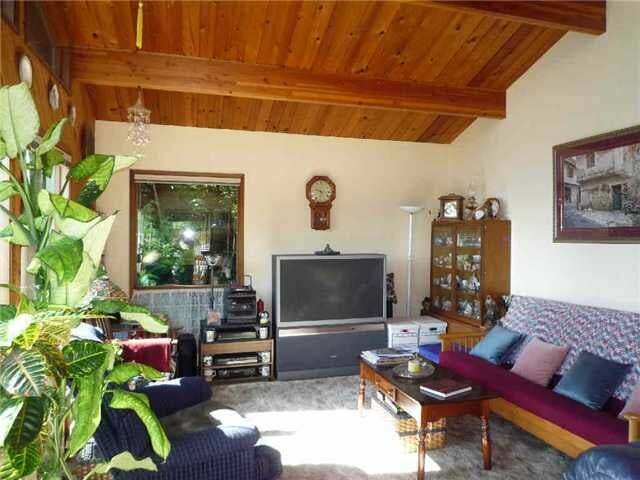 5 minutes to the ferry and 5 minutes to the shops & services of Lower Gibsons. 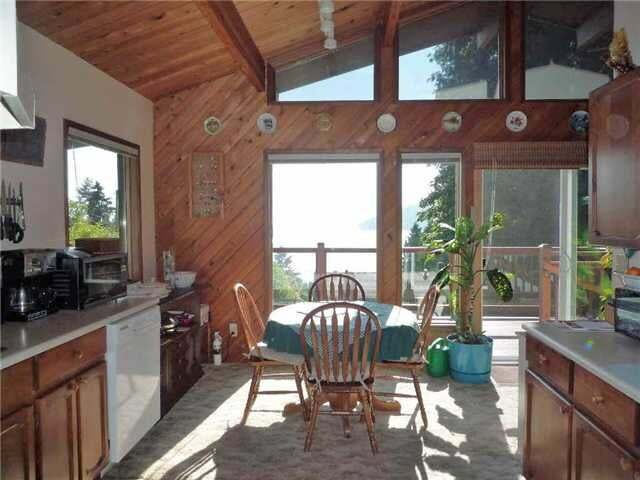 A beautiful little retirement home or cottage with sunning views. 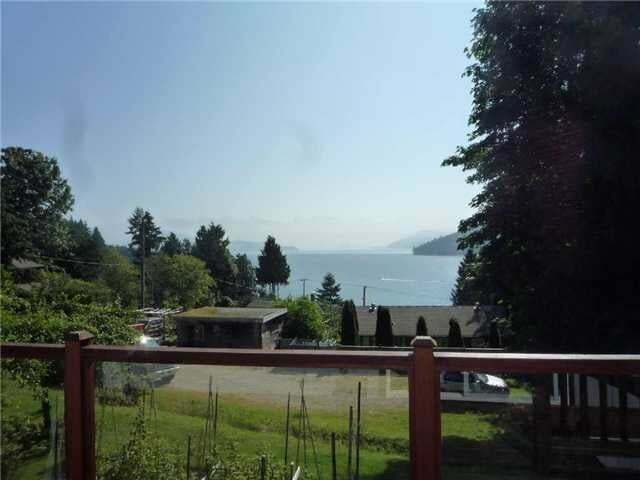 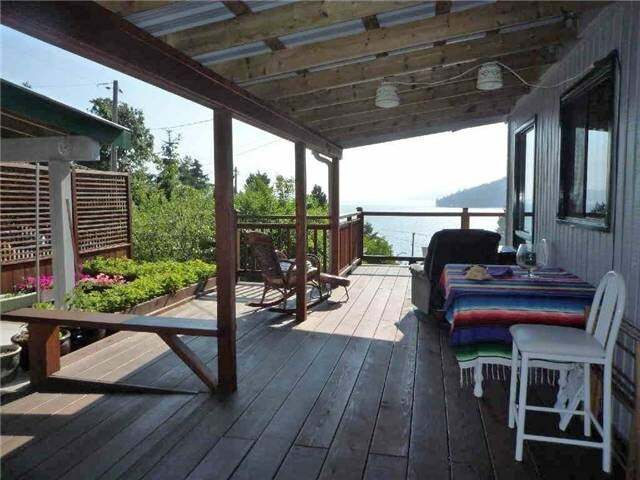 Next to hiking trails and 2 minute walk to Granthams pier.